Ruth Jacob holds an MA in Psychotherapy and Healing accredited by Middlesex University and an MSc in Consciousness Studies and Transpersonal Psychology from Liverpool John Moore’s University. She is a registered member of the British Association for Counselling and Psychotherapy and abides by the BACP code of ethics. 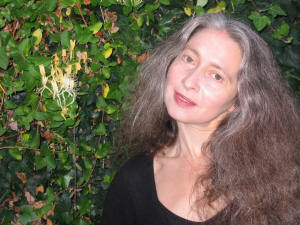 Ruth is also a playwright, an occasional print journalist and a personal development and mindfulness teacher. She was some time ago commissioned by the Wellbeing Foundation to script and direct a play about depression, “Across the Dark Wave”, with the Open Heart Theatre Company. She is currently teaching mindfulness and personal development in various community settings and working on a stage play and a screenplay.